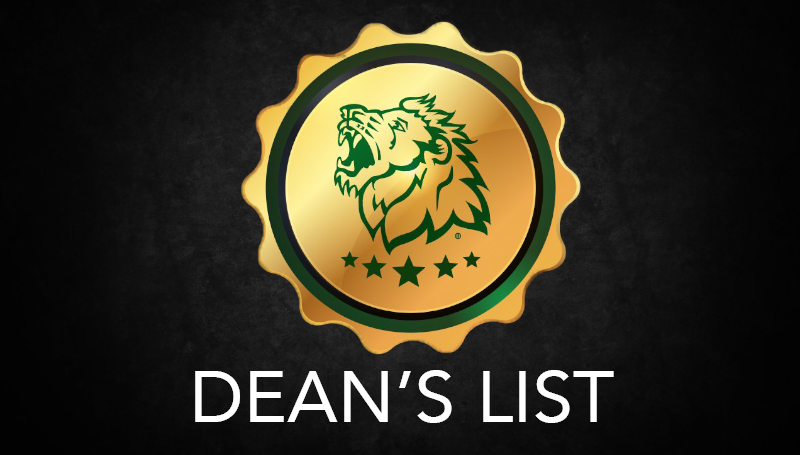 The Dean’s List has been released for the Spring 2017 semester at Missouri Southern State University. The list recognizes full-time student from Missouri Southern who earned a grade point average of 3.75 or above on a 4.0 scale. The students qualified for the honor by earning the required GPA while enrolled in 12 or more hours of credit courses.